With years of experience and a proven track record of delivering excellent customer service in and around Leeds, we pride ourselves on providing a comprehensive range of reliable courier and delivery services. 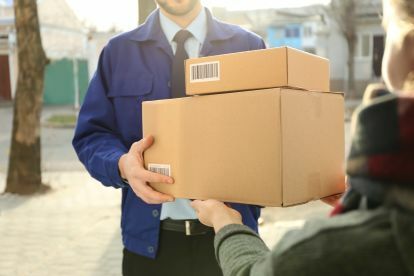 Because each delivery is unique, 24/7Courier/Delivery Service would like to request that you discuss your particular needs over the phone with us on 0777691896 so we can find the delivery options to suit your needs. Our delivery service gets your products and packages where you need them to be, when you need them to get there. Simple. Our team are trusted professionals – you can rely on us to make your deliveries on time, wherever they need to go. For extra peace of mind, ask us about tracking options and updates. As well as making deliveries, our courier service can collect items for you – so if you’ve found the perfect piece of furniture second hand online, but don’t know how you’re going to get it home, give us a ring and see what we can do. Our team of reliable couriers are ready to pick up from across the region, and offer a range of affordable options for bringing items home to you. Please note that 24/7Courier/Delivery Service may not be able to honour booking requests made.